Carleton Hart was commissioned to provide an update to the previous feasibility study completed by the firm in 2011. 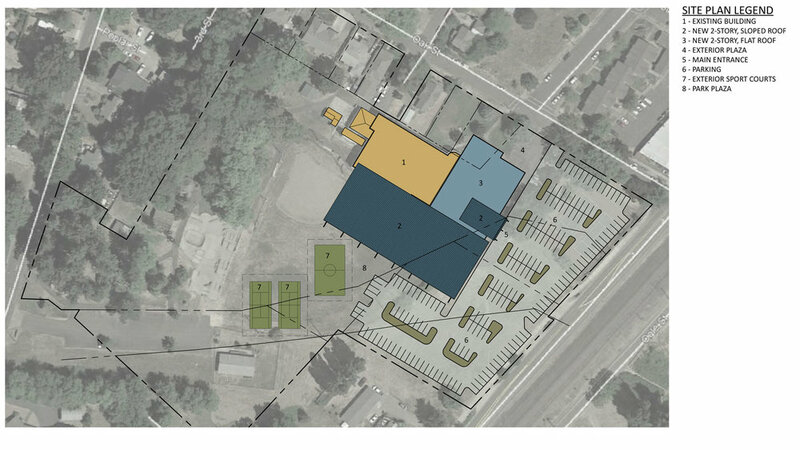 With a new mission, the City of Woodburn wanted to consolidate earlier planning efforts into the development of one community center using the existing Aquatic Center as the base facility. Carleton Hart led several community outreach/listening sessions with the local community to address their concerns related to the community center development. The goal of the study is to articulate the aspirational goals of a diverse audience, build consensus, and develop a building program that represents the community’s vision. 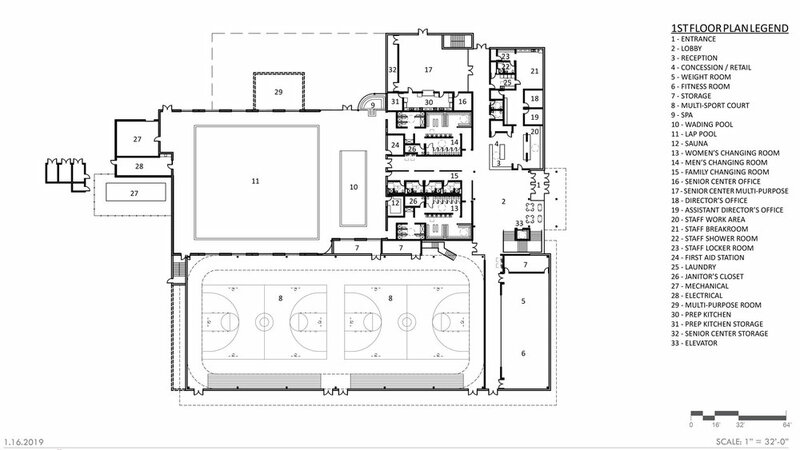 Under this new plan, the 21,000 SF Aquatic Center will be renovated and expanded to include flexible multi-purpose rooms, a senior center, basketball court, and futsal court. These new programming elements will add a complementary setting for future community-oriented gatherings and social activities.